Two facilities are available for conference purposes: Rewley House, located in central Oxford, and Ewert House in nearby Summertown. Rewley House in central Oxford is an ideal venue for conference, meeting, training or presentation requirements. It offers a selection of lecture and seminar rooms, which are equipped with laptops and display screens, and which are fully supported by technicians. We also have a computer teaching room for up to 16 students. Our restaurant serves breakfast, lunch and dinner; alternatively, we can provide refreshments in your seminar room including working lunches, buffets and tea and coffee service. The Department is able to accommodate up to 70 guests in Wellington Square, central Oxford. All bedrooms are en suite; single, double and twin accommodation is availalble. The common room is open daily from 10am. The bar sells fresh bean coffee, cakes and panini, soft drinks, beers, wines and spirits. For further information about our conference facilities, including photos of our various conference rooms, visit the Rewley House Residential Centre website. Ewert House is situated in Summertown, two miles north of Oxford town centre. There are a range of lecture and seminar rooms, a computer teaching room, common room, garden and catering facilities. Parking is available in an adjoining pay-and-display lot. Summertown is well served with restaurants and shops. 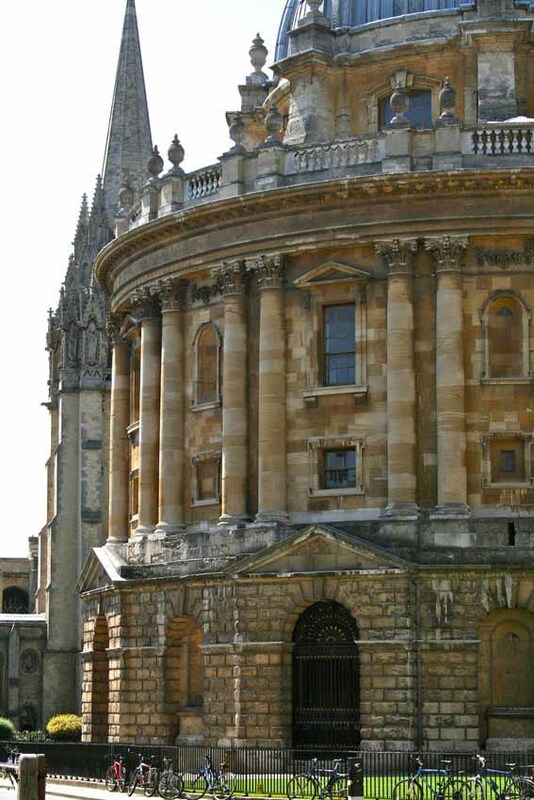 There are frequent buses into central Oxford, as well as to the Pear Tree and Watereaton Park-and-Rides.